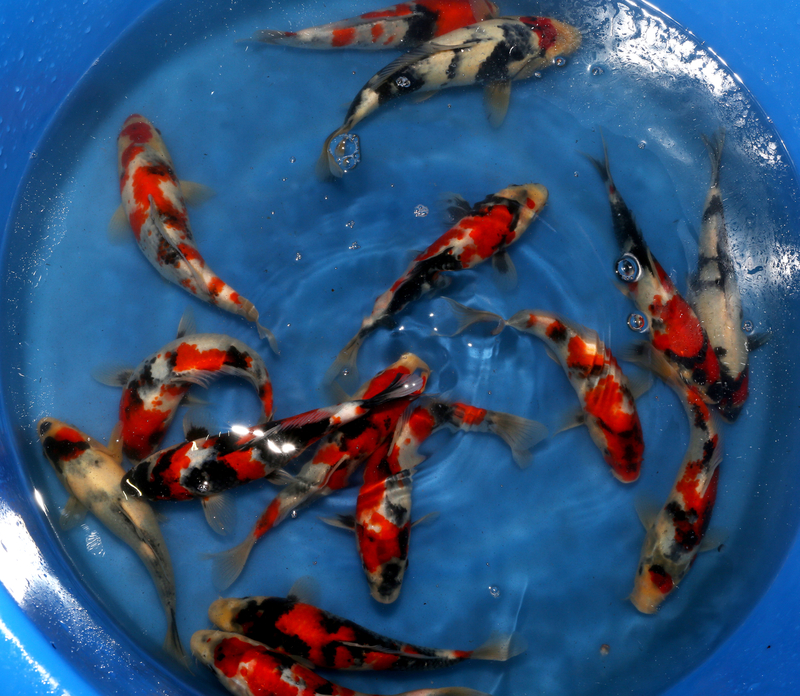 ca.18-25cm Top Showa Special-Selection !! 500pcs.only ! !